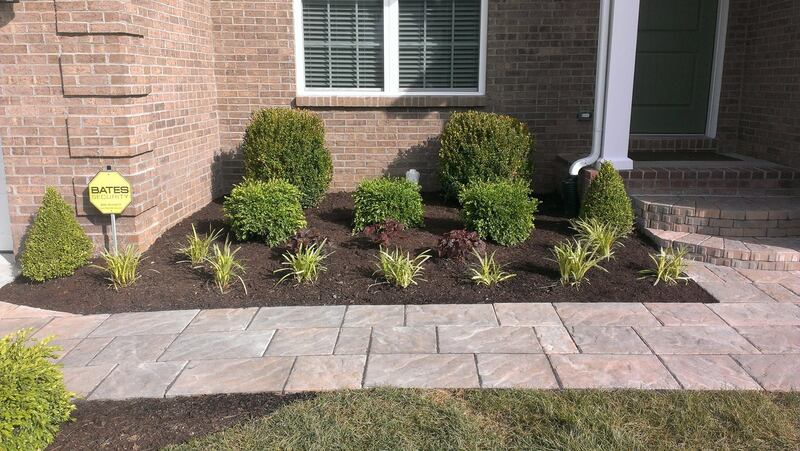 We understand your landscape investment directly affects the value of your property. 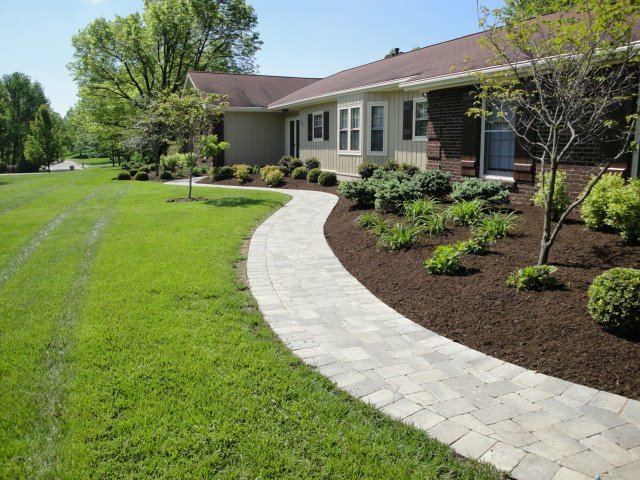 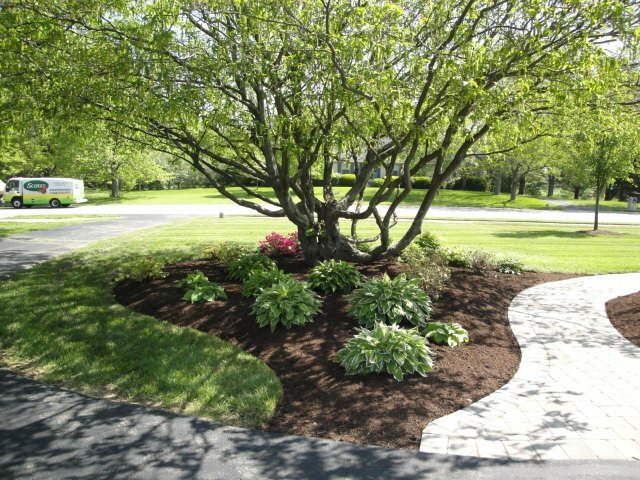 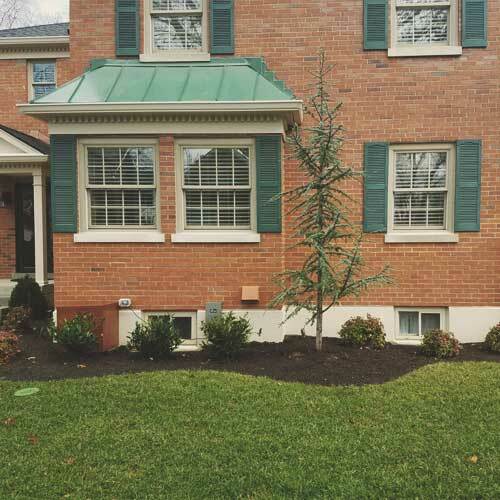 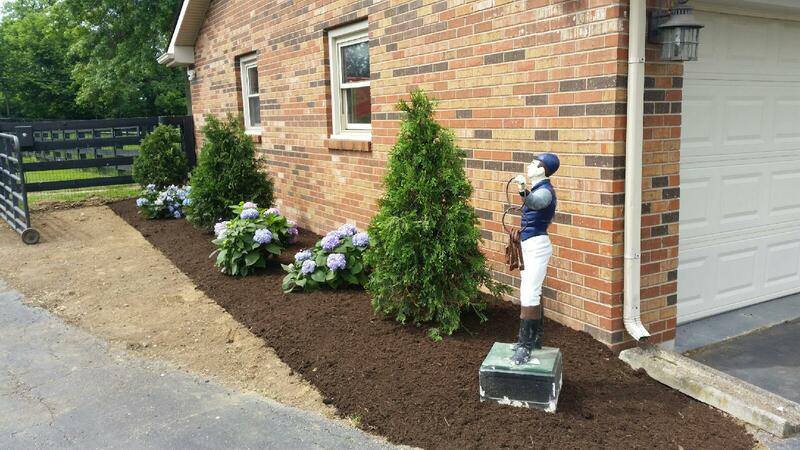 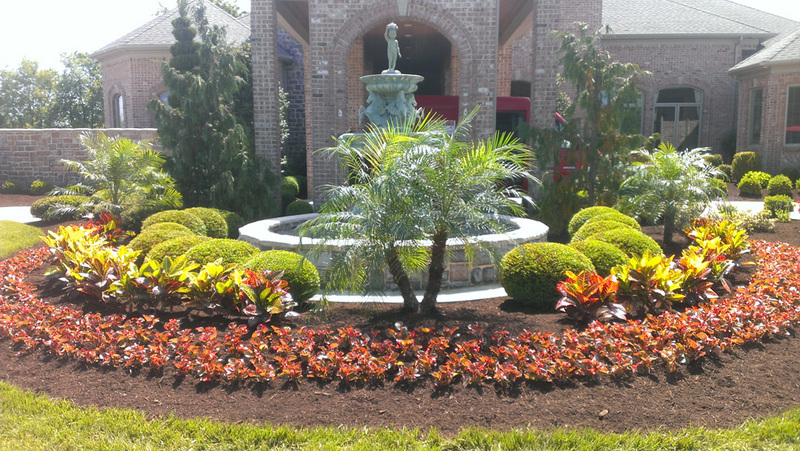 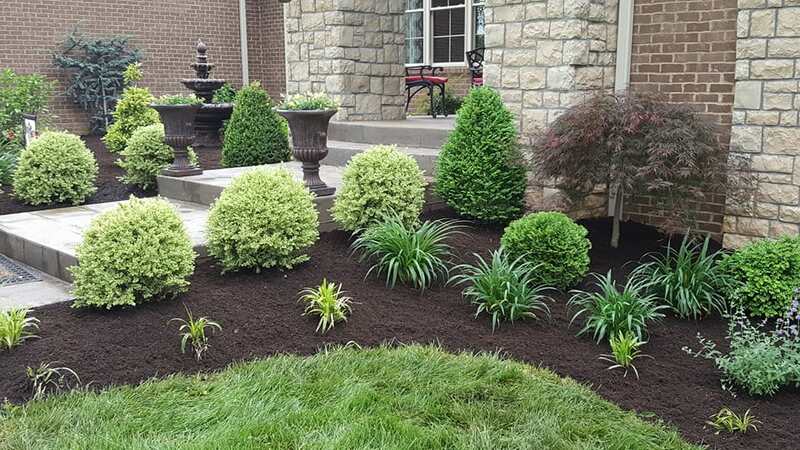 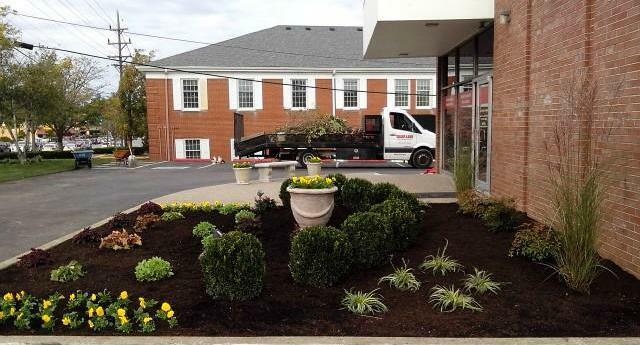 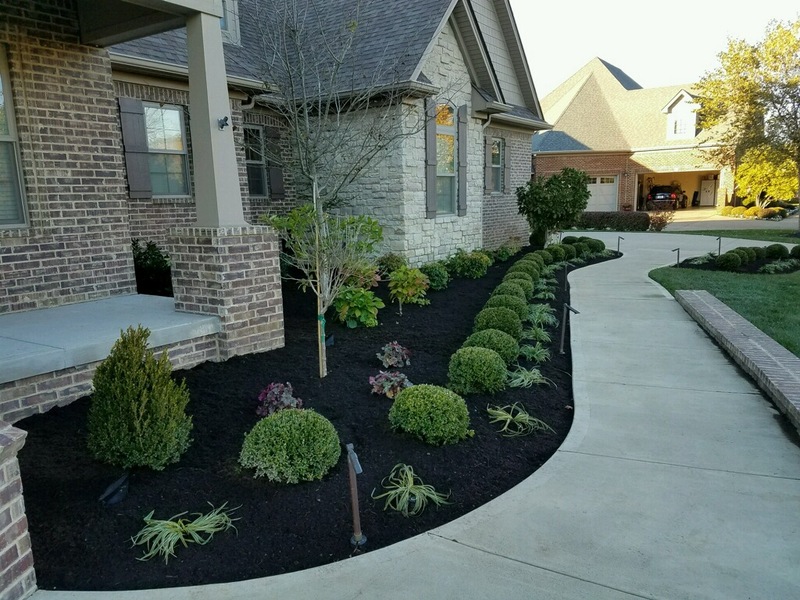 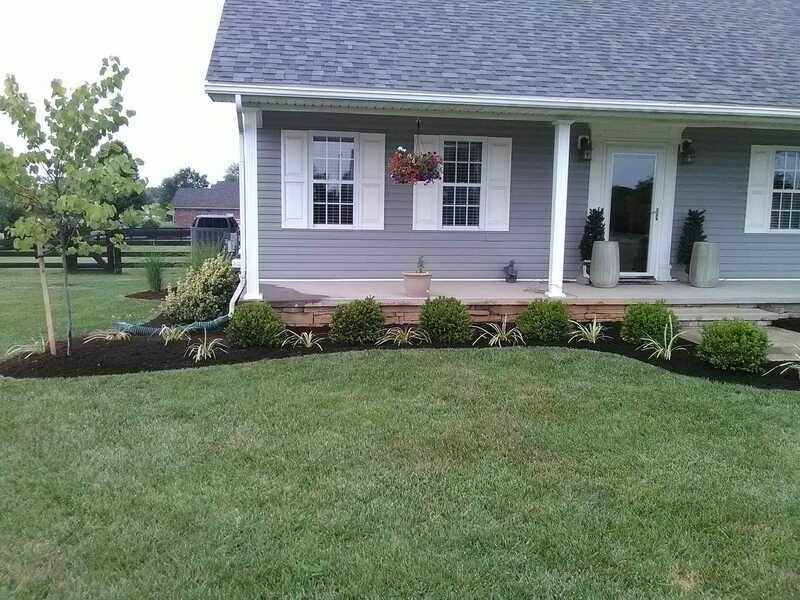 Transforming your landscape is our passion. 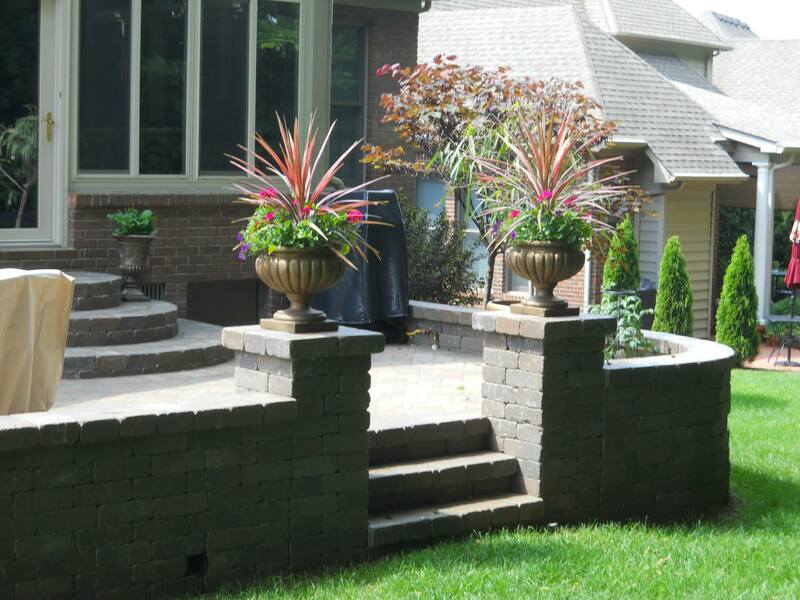 We utilize form and function to create low maintenance, functional outdoor living space that enhances your lifestyle. 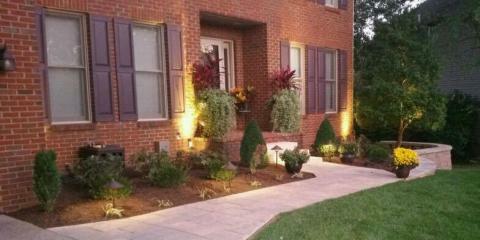 Add the finishing touch to your outdoor space with landscape lighting. 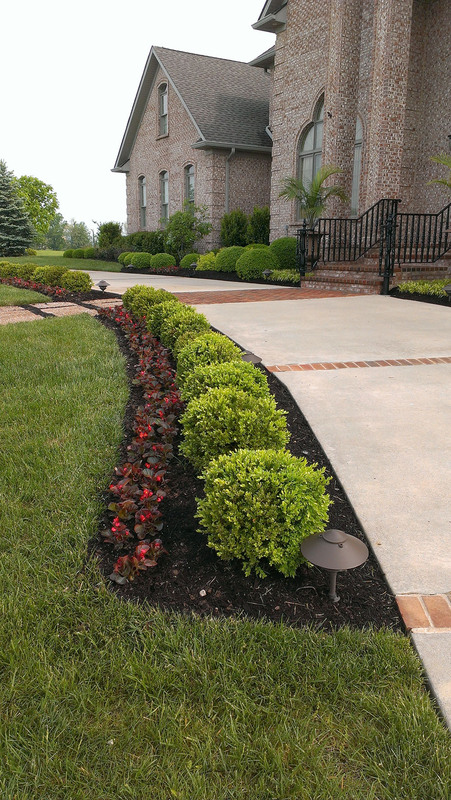 Landscape lighting gives you added security and a dramatic high profile look to your property. 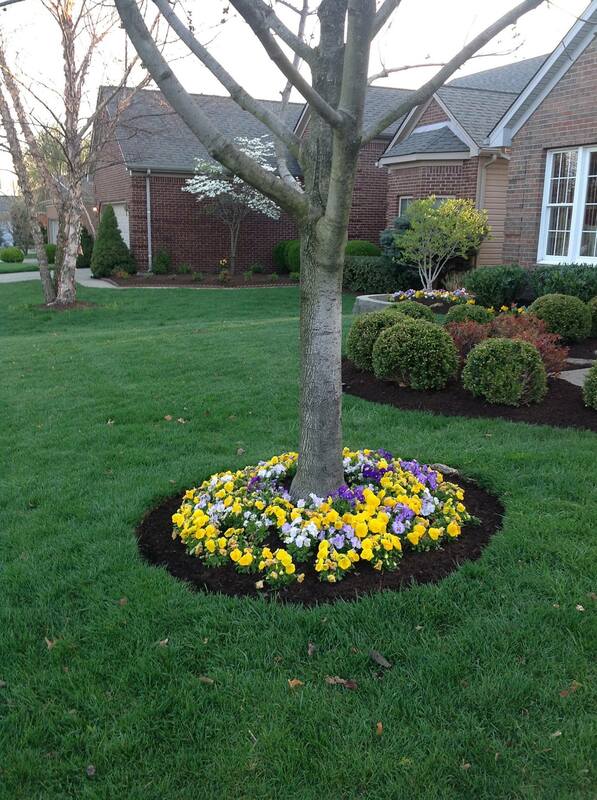 We use energy-friendly LED lighting featuring a 10-year warranty.